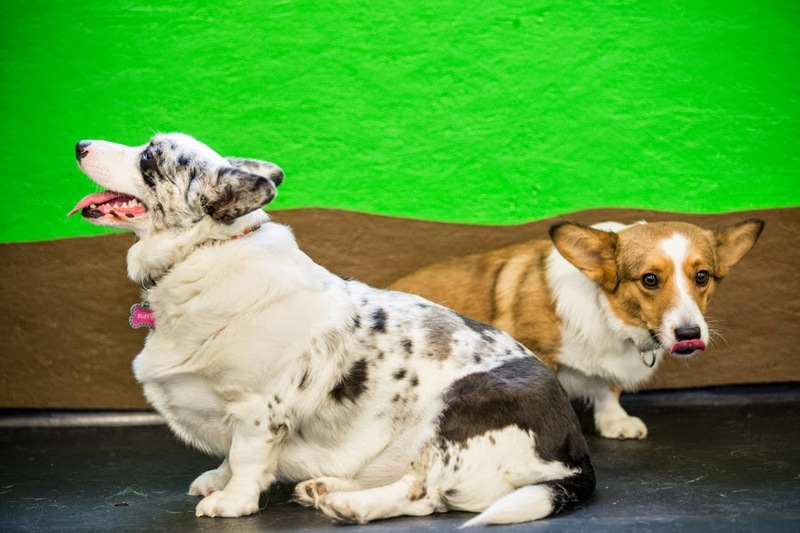 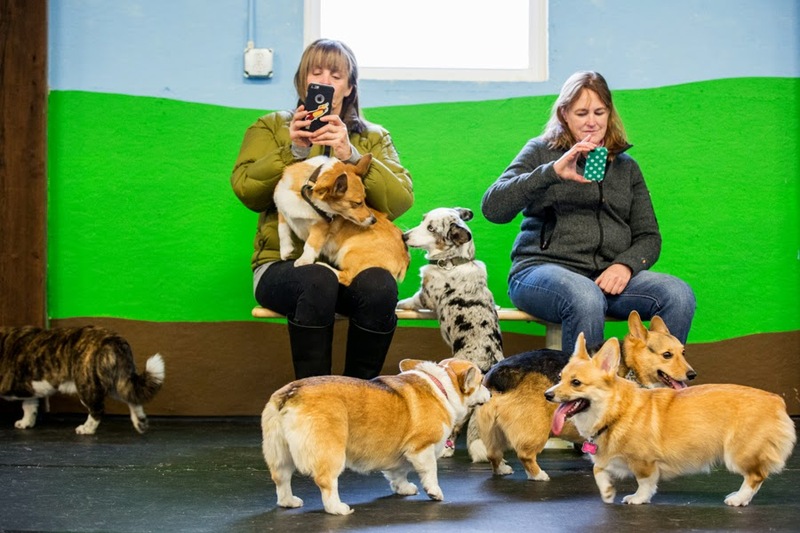 Tracey Buyce and friends got together for a big ol’ Corgi party last weekend at sPAW City Social Club, where much fun was had by all! 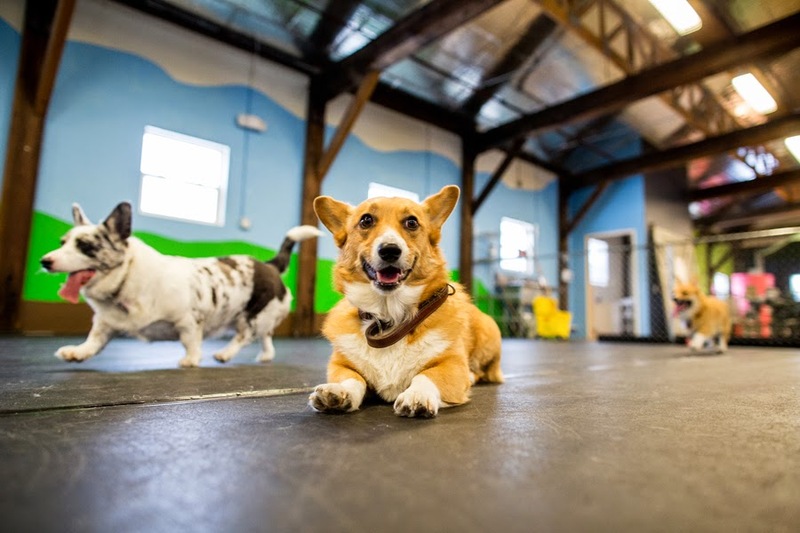 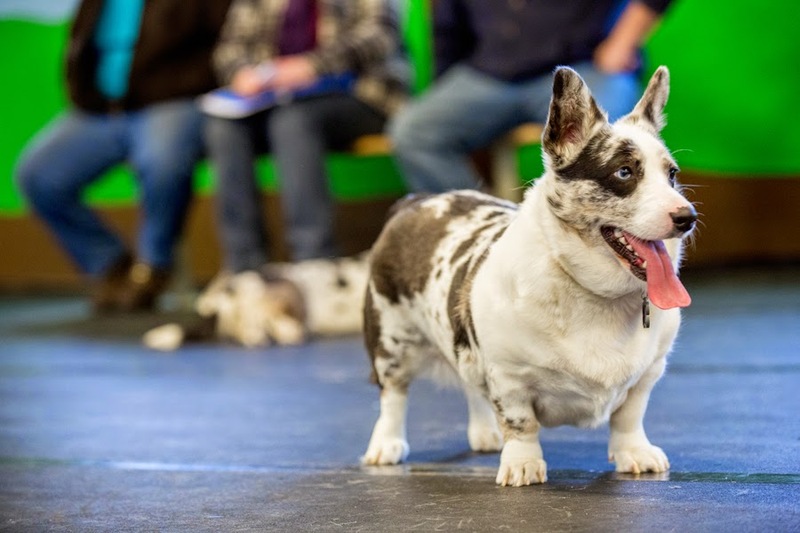 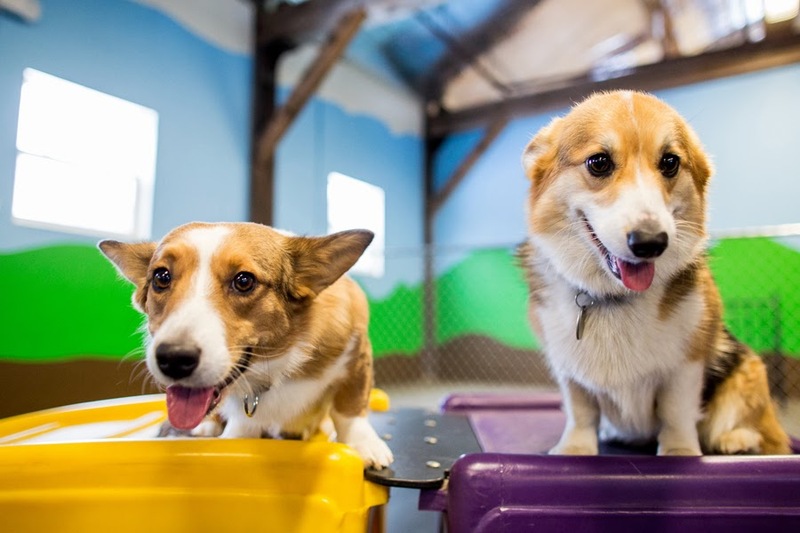 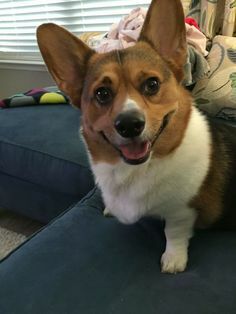 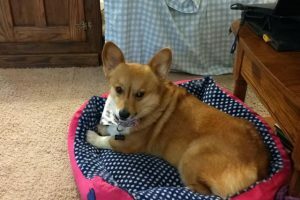 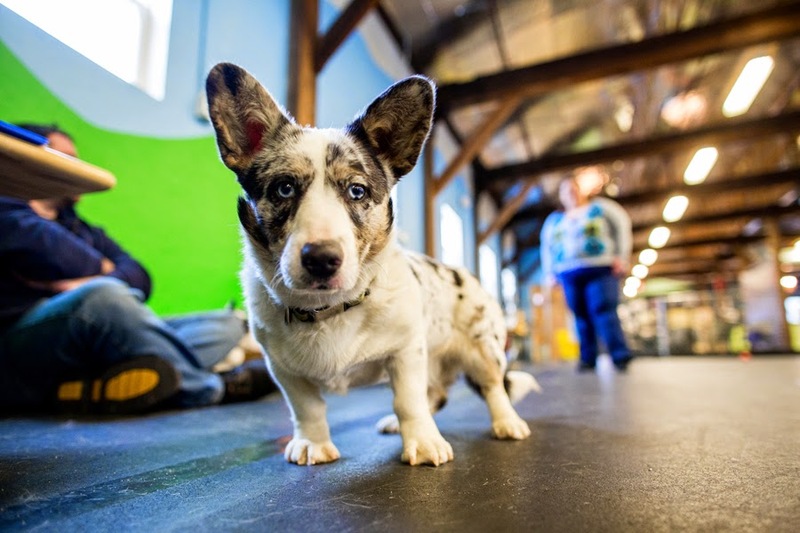 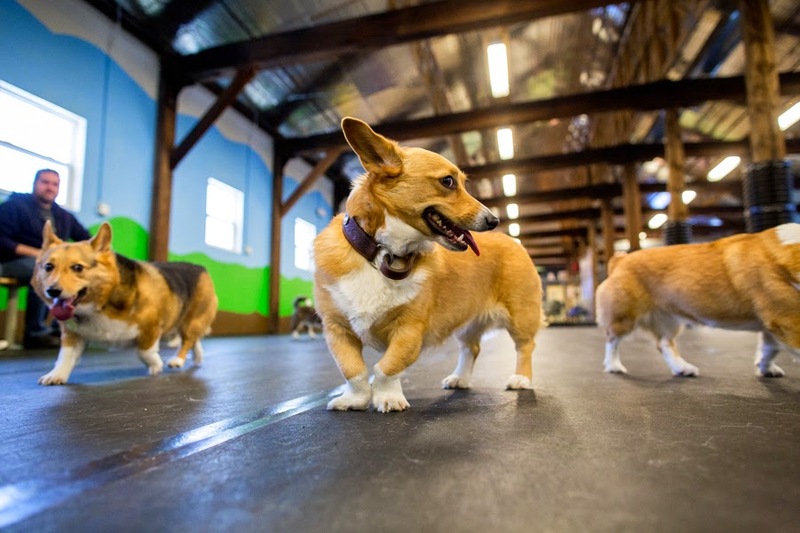 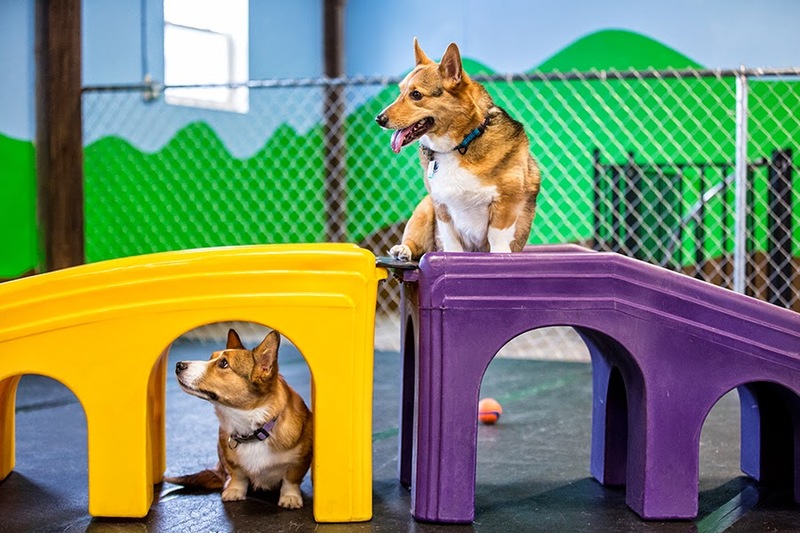 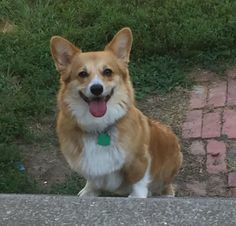 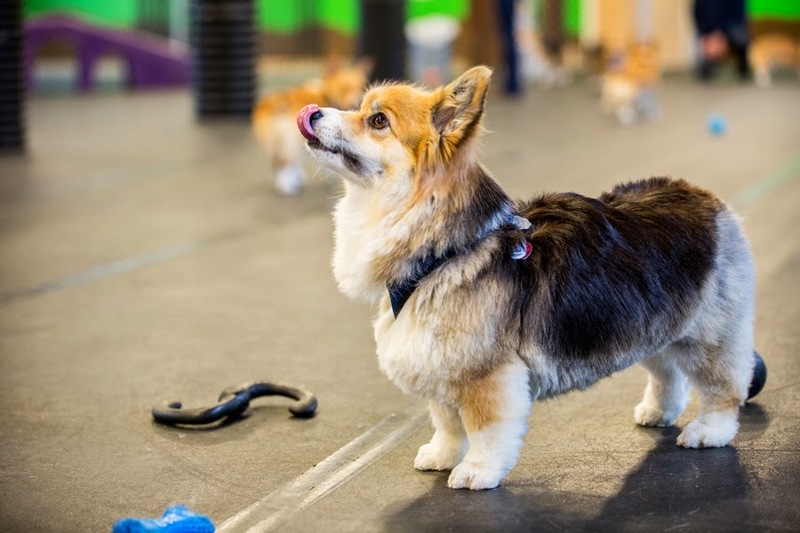 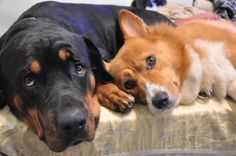 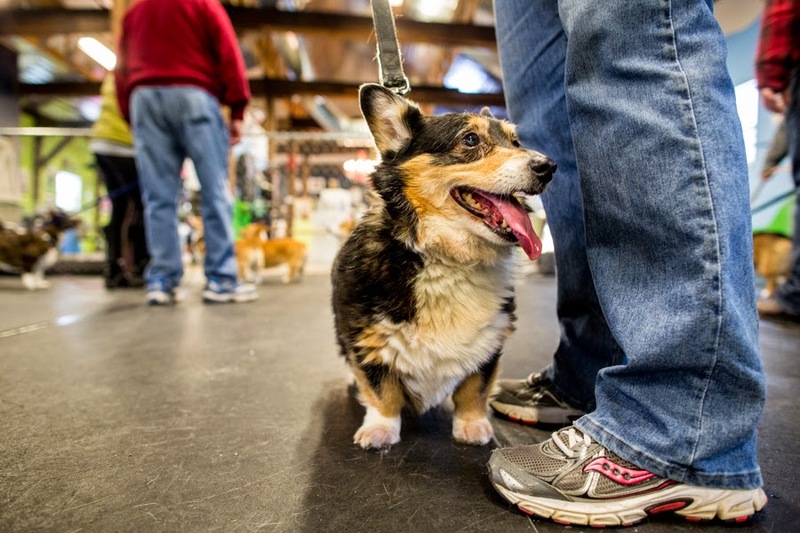 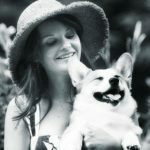 Tracey, a wonderfully talented Saratoga Springs-based photographer whose work has been featured on The Daily Corgi, deftly captured the hijnx. 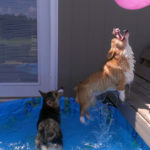 #Corgi Pool Party: Pippa and Petals! 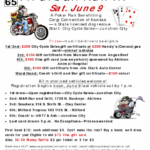 Furball Run : Big Fun in Kansas This Saturday June 9th! 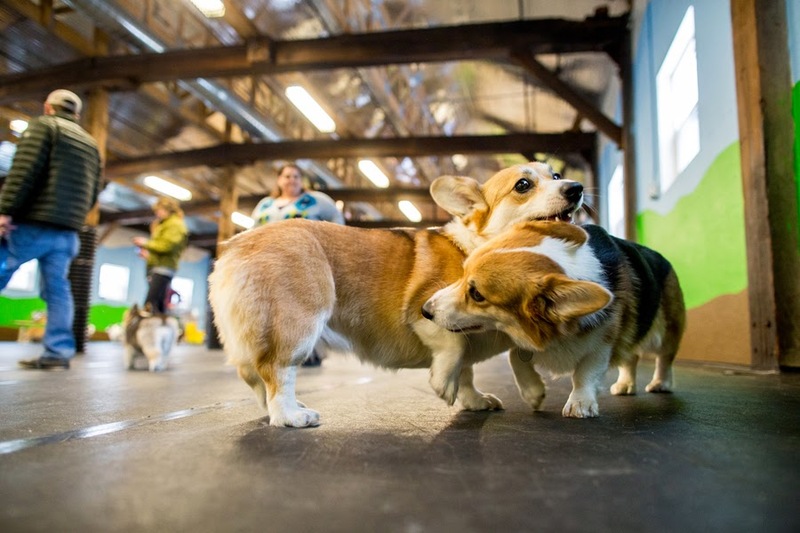 Wayback Week: Seven Super Smilers! 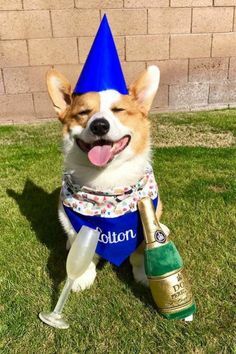 Please invite me next time. 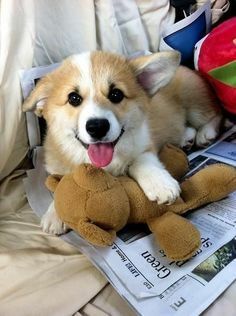 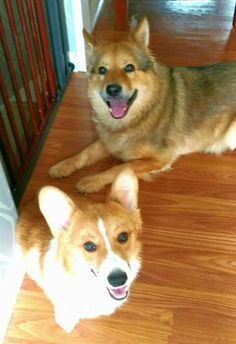 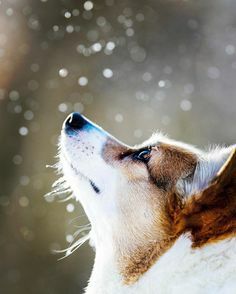 Gorgeous photos and gorgeous dogs! 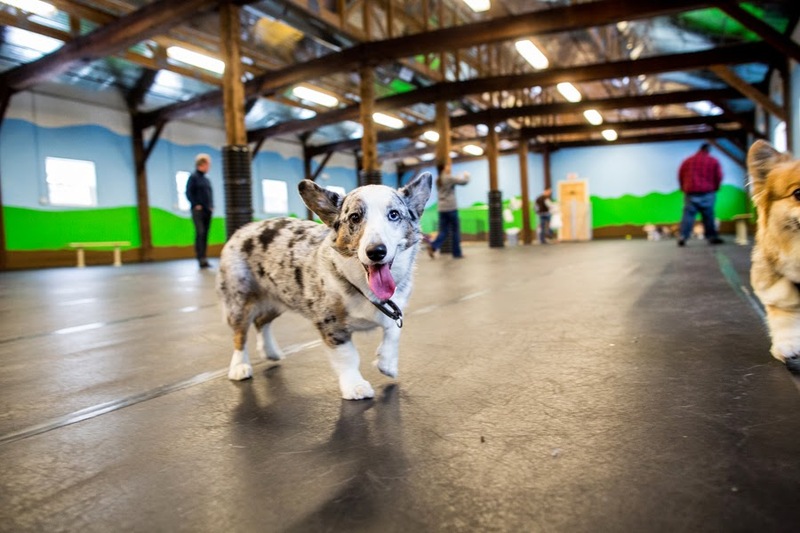 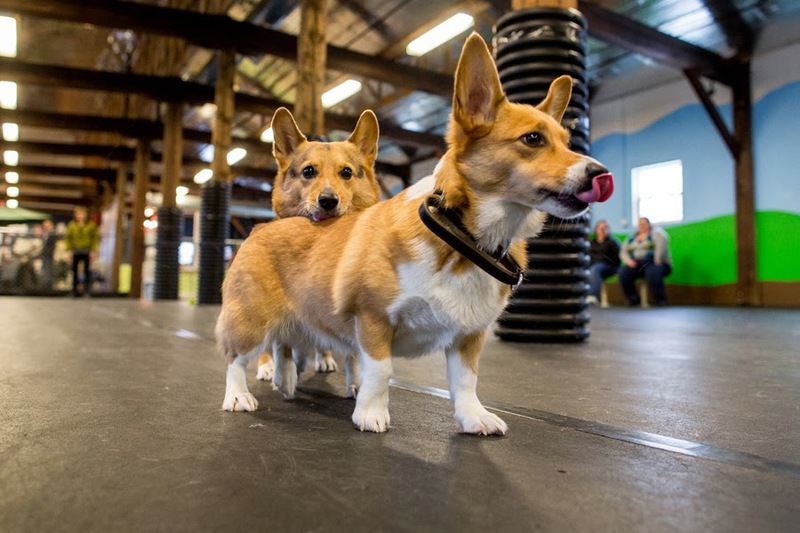 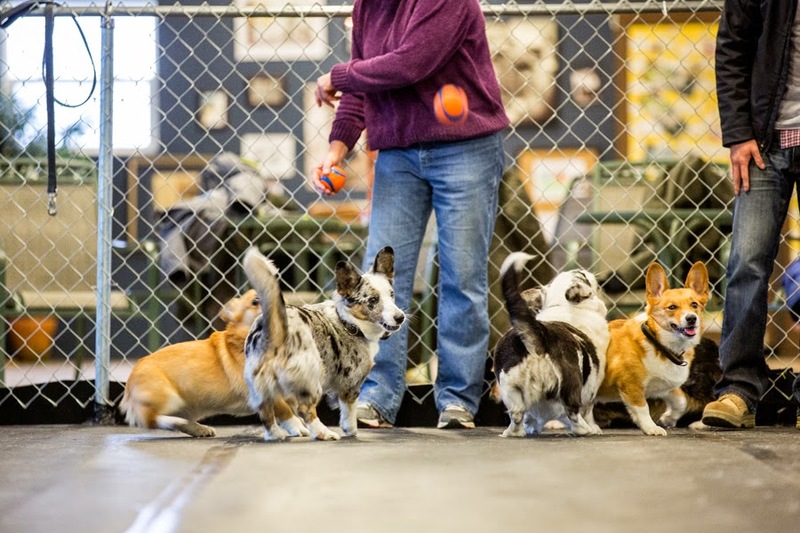 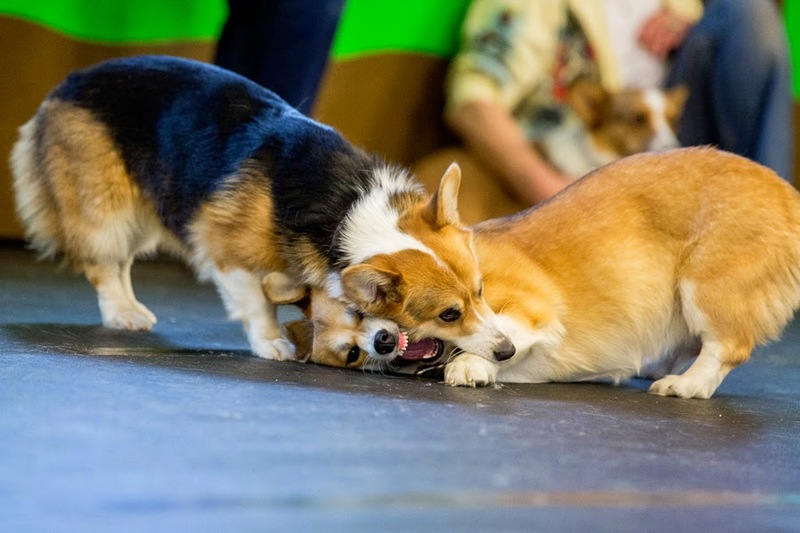 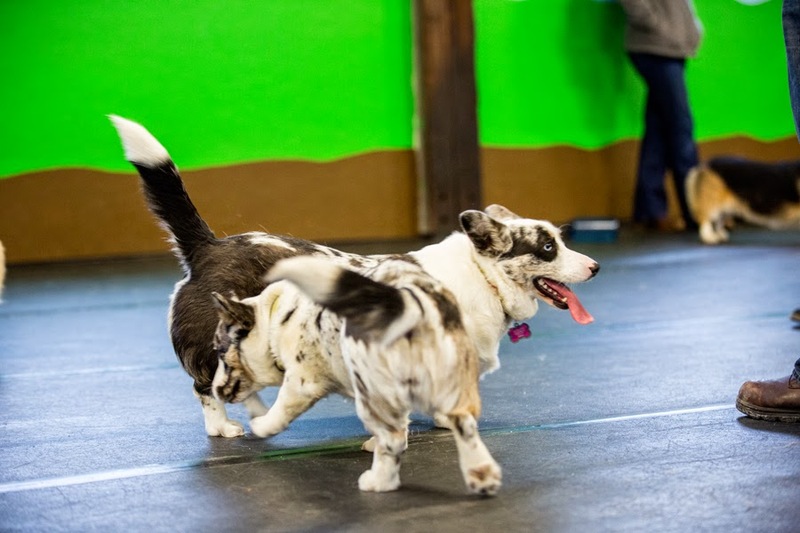 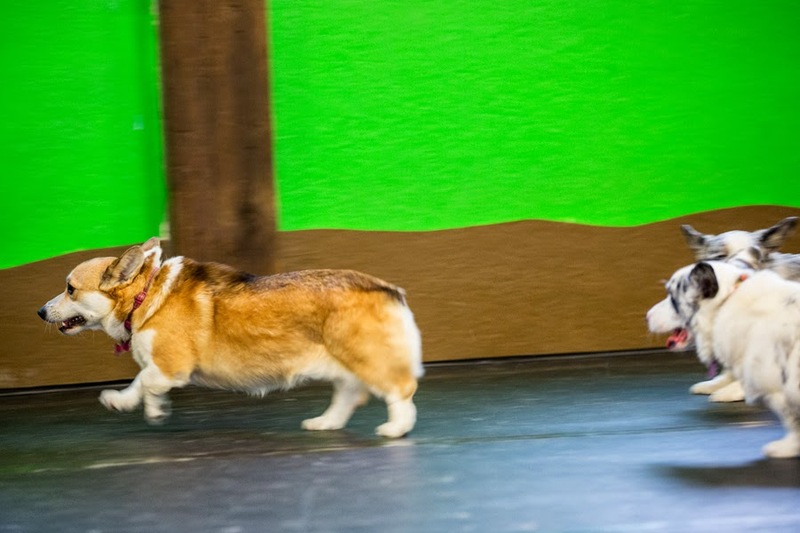 We had a corgi meetup in Redmond, WA this past weekend, and a great time was had by all. 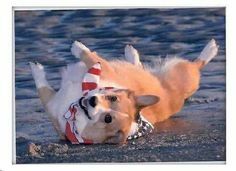 We even contributed to international friendliness awards when we were approached by a visitor from Moscow who has 3 gorgeous cardi's. 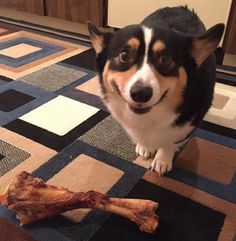 He was so excited to see his first cardis in the rest of the world.